The Yolo Community Band was founded in 2005 by music director and band leader Bobby Rogers. 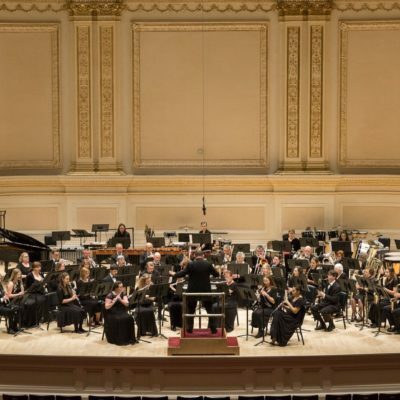 The band performs 6-7 concerts annually and plays a wide range of musical styles including traditional and contemporary concert band arrangements, marches, popular songs and musicals, jazz arrangements, patriotic, and holiday selections. The current 60 members range in age from high school students to senior citizens and come from across the region. All musicians are welcome regardless of skill level.